When you get that celebrity status, it usually means that you have a lot of money. And when people have a lot of money, they buy a bunch of cars, whether they love four-wheelers or not. 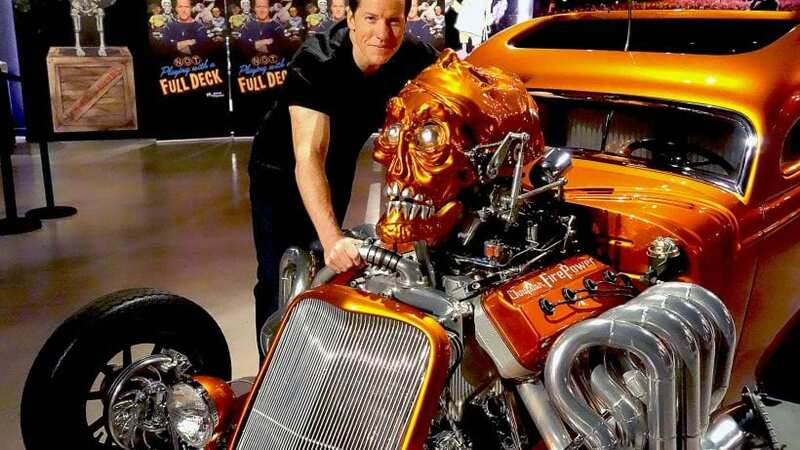 One of the VIPs with an amazing car collection is definitely comedian Jeff Dunham. He has a serious range of vehicles from exotics to muscle cars, and he drives all of his machines regularly. But there is nothing surprising about this. He has mentioned multiple times that he loves cars that are conversation starters and believe us, he has plenty of such models in his garage. Let’s check them out. Ford GT already stands out in the crowd, but that was not enough for Jeff. He opted for the Ford GTX1 which is the same as the GT, only without the roof. What makes this model so specific is the rarity since only around 100 models were produced. And Jeff isn’t afraid to take this car out to the street.